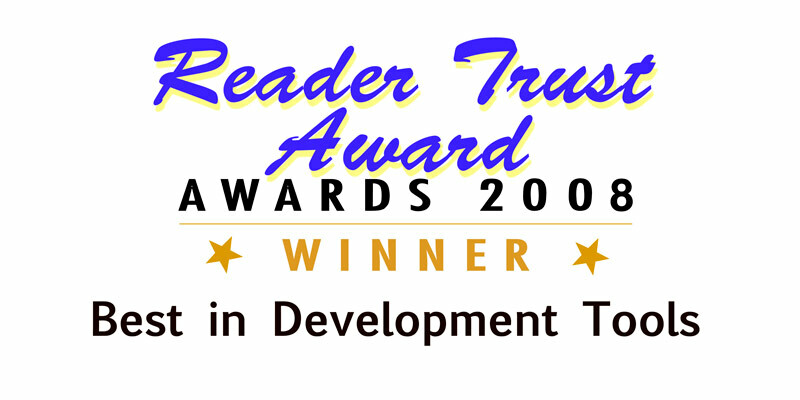 The quality and value of iTrinegy’s products and solutions have been recognized over the years. 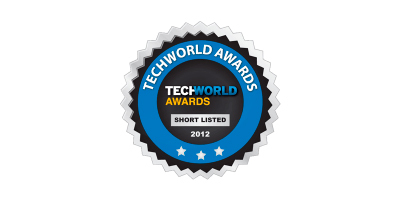 Here are a sample of awards and recommendations they have received. 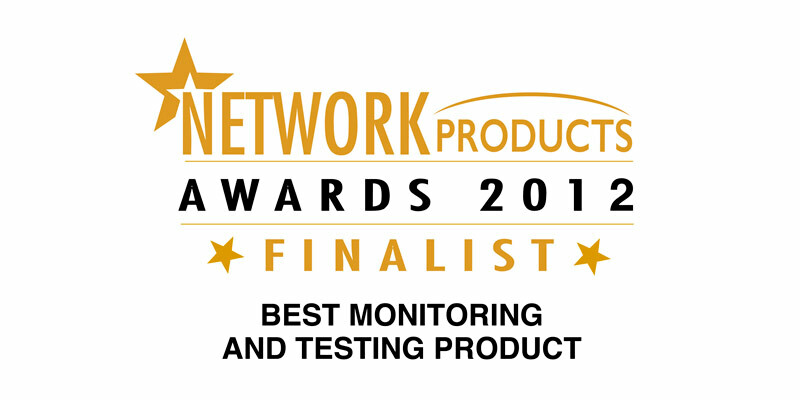 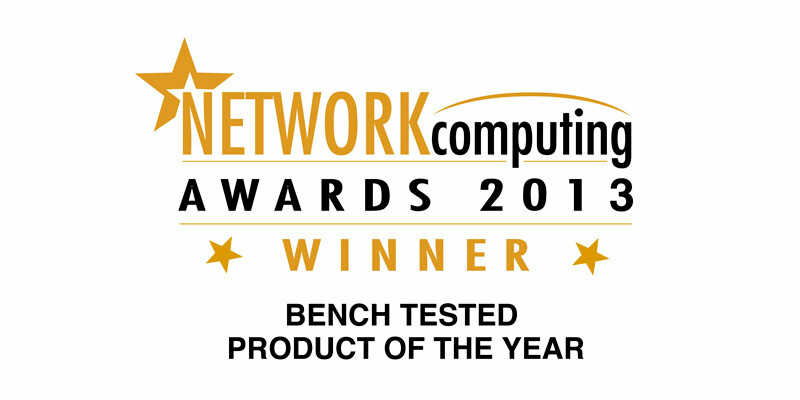 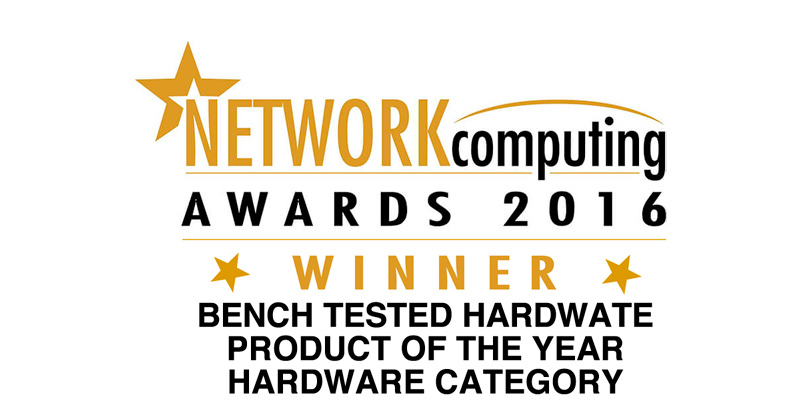 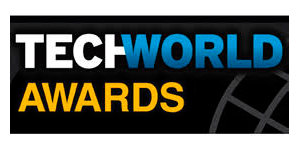 iTrinegy's INE Network Emulator was chosen as a Finalist for Network Computing's Bench Tested Product of the Year 2018.
iTrinegy's NE-ONE Profiler was selected as a Finalist for Network Computing's Network Management Product of the Year 2018.
iTrinegy and iMarket Communications are Winners for Network Computing's Network Project of the Year. 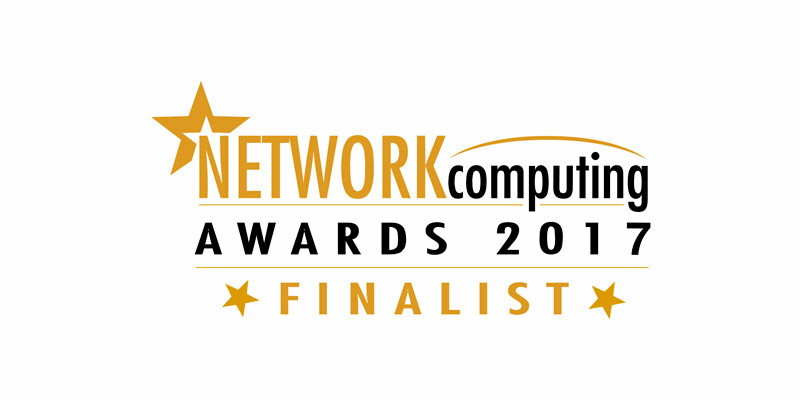 iTrinegy and Jagex Games Studio are Finalists for the Network Project of the Year. 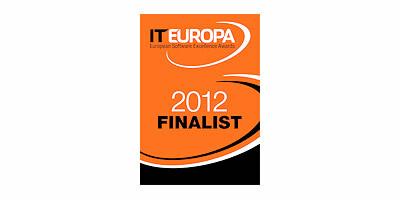 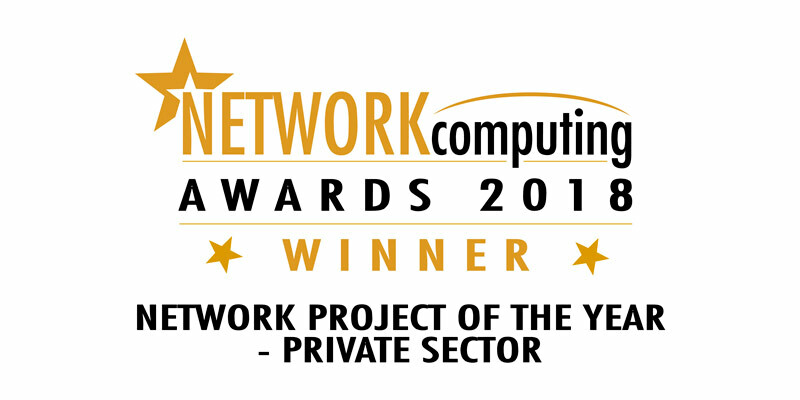 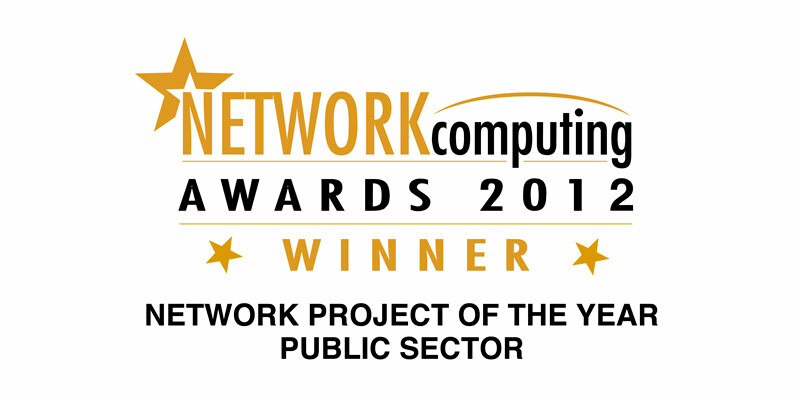 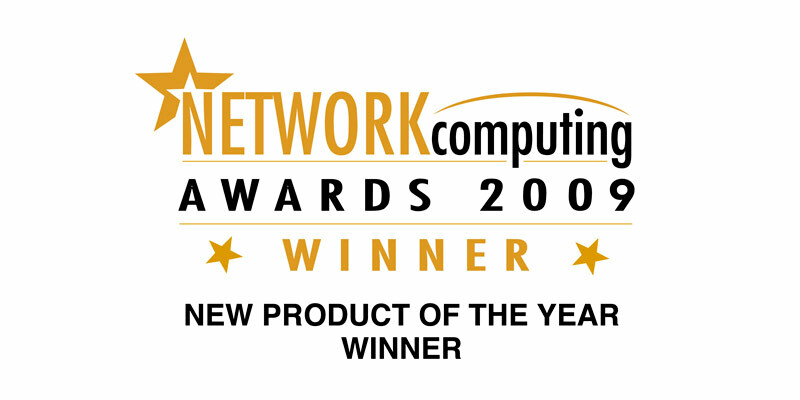 iTrinegy's INE Enterprise is voted the Winner in the Network Computing awards! 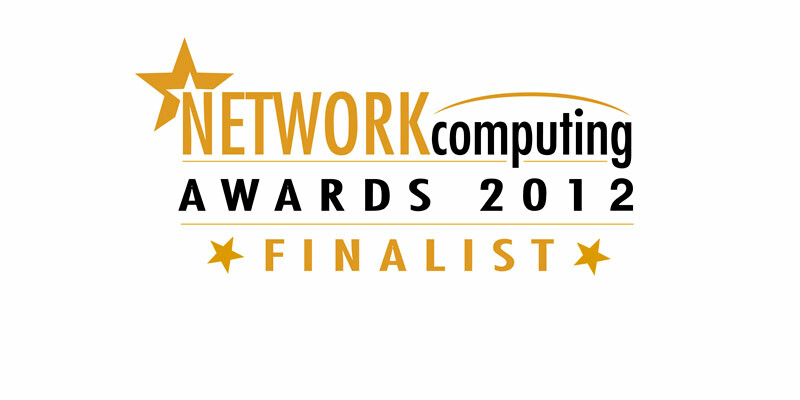 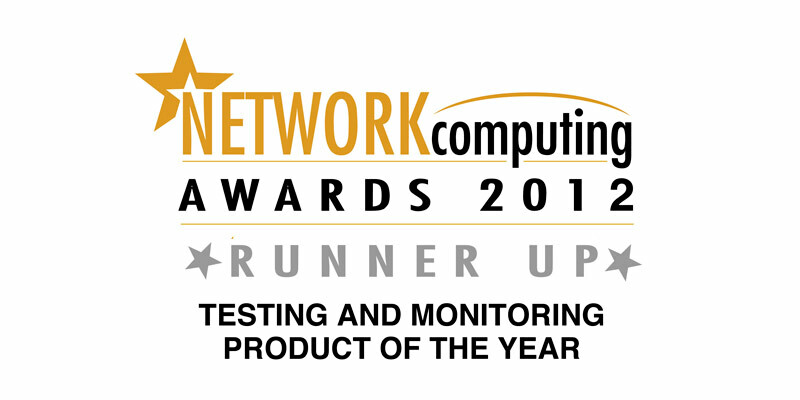 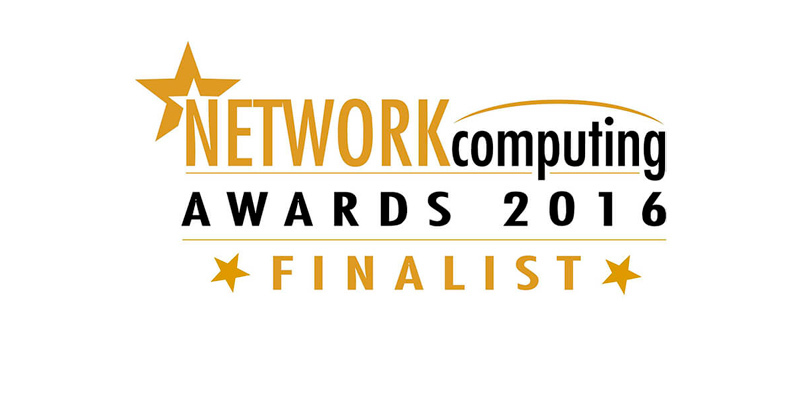 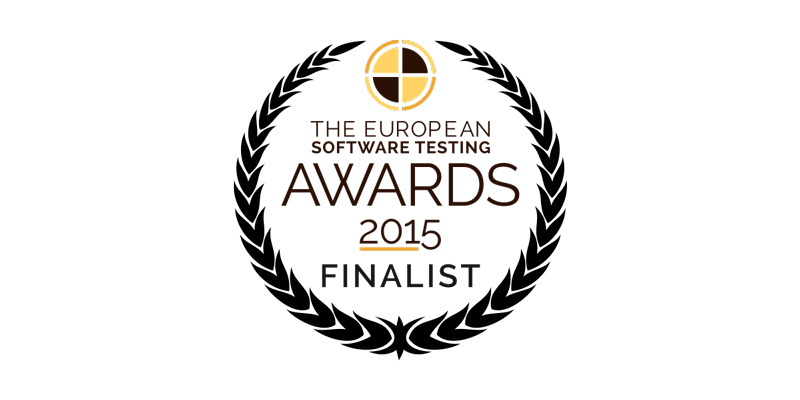 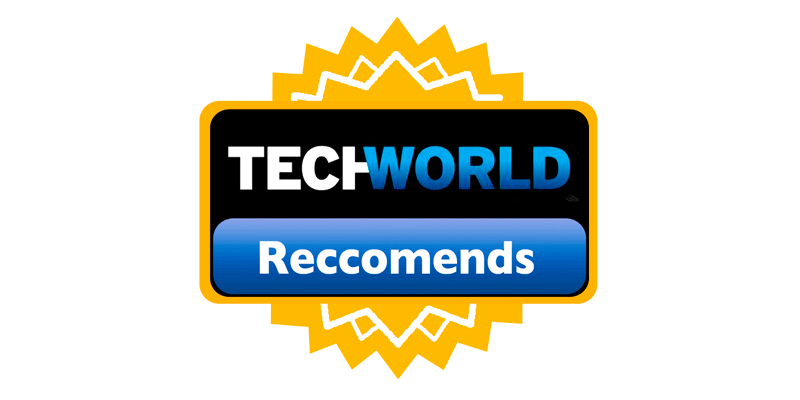 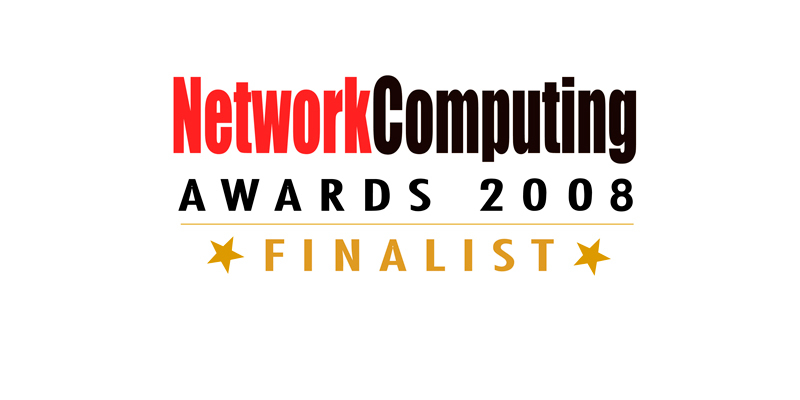 INE Ultra is voted the Winner in the Network Computing awards! 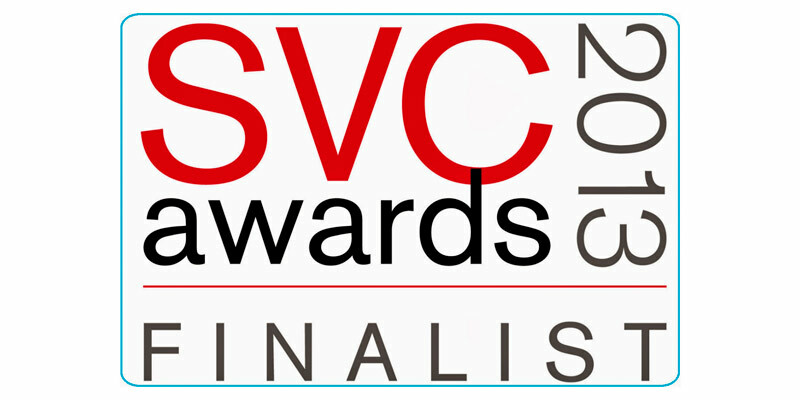 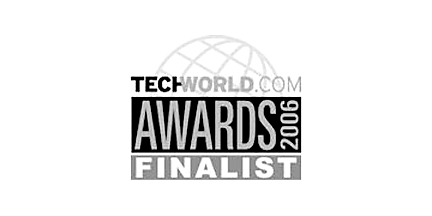 AppQoS (then known as PNC) is shortlisted as a Finalist. 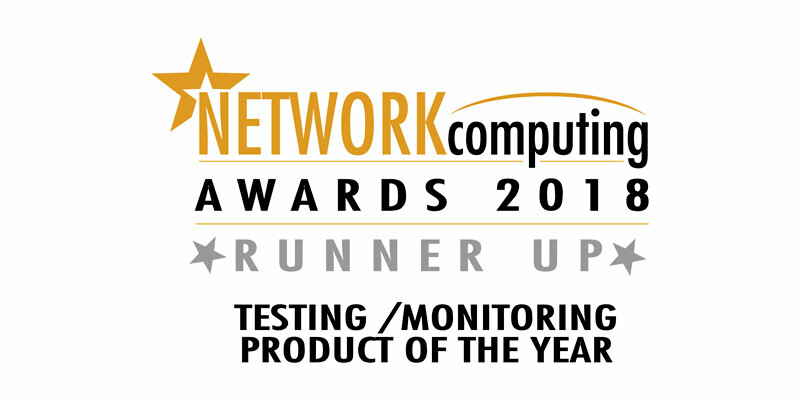 INE for Windows is chosen as the Winner!